Welcome and thank you for visiting! My name is Angela Goodhart, and I am an award winning northern Virginia photographer who specializes in vibrant and creative portraits of your family, your high school seniors, and your love stories. I established my business in 2009 to share my love of portraiture with families who want to remember their journey with photographic art. 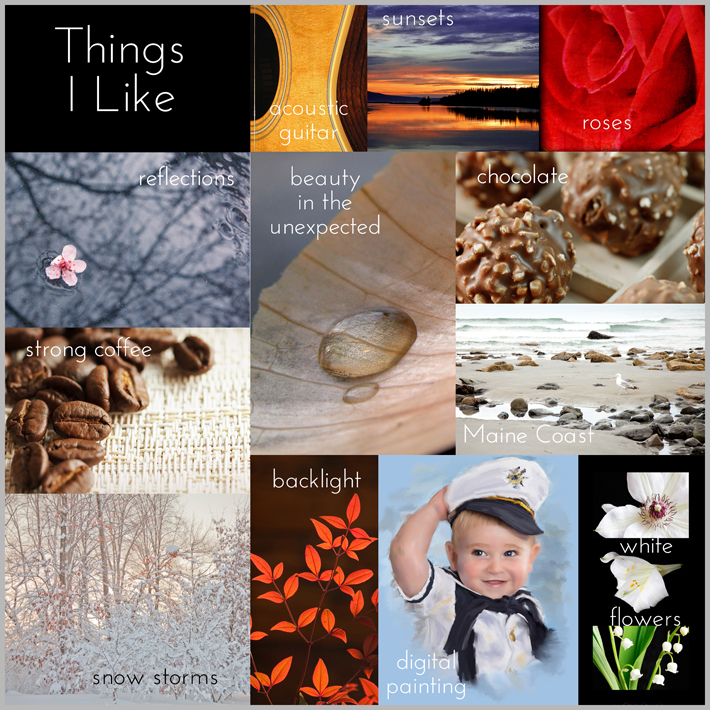 Why am I am northern Virginia Photographer? I believe that the extraordinary is all around us, and within us. I believe you can see the world in a grain of sand. I believe the true voyage of discovery is not found in new landscapes, but in seeing with new eyes. What do I mean by that? That the ordinary is truly extraordinary. You, and your family, are a miracle of fate and serendipity. 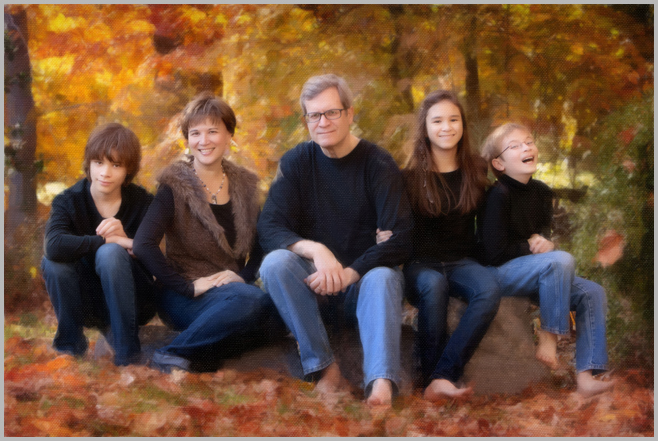 I am privileged and delighted to create meaningful and artistic portraits of your family. I am someone who thinks that the world is an interesting place, and believes most people are fundamentally good. I try to appreciate the little things, because I think little joys add up! I was awarded a Bronze Medal for creative excellence at the 2018 International Photographic Competition, hosted by the Professional Photographers of America. I am one of a limited number of Certified Professional Photographers in the country, which means I’ve met some of the highest photographic standards within the industry. I’ve also been published in a number of online and local publications and blogs, including: Seniorologie, Senior Style Guide, Posh Seven, and N2, among others. Other highlights: 2013 Accolade of Excellence from Wedding and Portrait Photographers International. Member of the Professional Photographers of America. Awarded 2010 Photographer of the Year by the Loudoun Photography Club. The bottom line is that I’m passionate about using my abilities to create images for you that you will treasure for a lifetime. Again, thank you for stopping by, and I hope to meet you soon. Questions? Comments? Interested in our free guide to selecting a photographer? Or are you ready to book a portrait session?